Martin Nduati has been a Kilimall customer for some time now. He has made over 10 orders for different products on Kilimall, including phones, phone accessories and fashion items for himself and friends. Why has he always shopped on Kilimall? 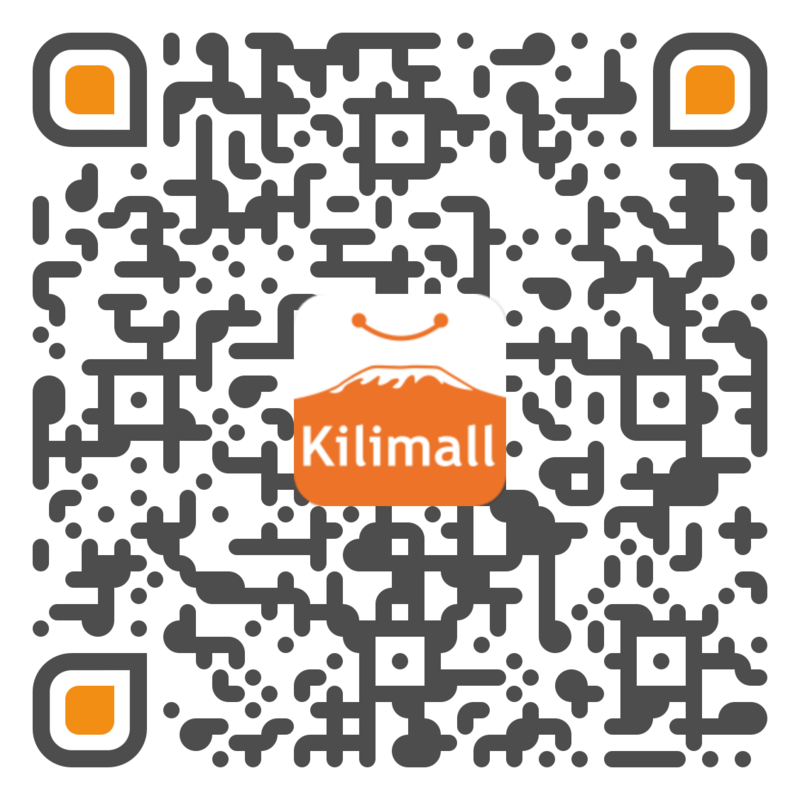 “I love Kilimall because the products are very unique, specifically the products I buy through Global Shopping, and Kilimall offers a return policy where I can return products if they are faulty and don't meet my expectations which I wasn't able to find elsewhere.” Martin also enjoys the customer experience that he gets in terms of delivery. He says he has always received his purchases on time. “Even when I buy through Global Shipping I know I should expect my delivery within 30 days but they come earlier. Last time my order arrived in less than two weeks.” Kilimall is like a giant family of the company, vendors and very importantly, customers. We recognise that if the customer is happy, our hundreds of vendors are happy and the company is happy. Infact, our core value is customer first, and that is what we always aim at. The biggest percentage of our customers is the happy ones. But then, like in any family, mistakes happen sometimes and someone is unhappy. And in our Customer First policy, we ensure that should this happen, we correct; and importantly, learn from it. Martin had such an unhappy incident. He received an earpiece that wasn't complete, and since it could not be repaired, we were to refund him like we always do. Unfortunately, this took too long due to a miscommunication. We learned about it through a newspaper article and took action immediately. Martin's refund was sent promptly, and we invited him to our offices for a chat, which he gracefully accepted. And it was a very hearty chat at that where we learned a lot about him and the suggestions he had. As we said, this was a learning opportunity. And we are always listening out to you, customers. In case you have a complaint or suggestion, just reach us on phone (0799717001), email ( cc@kilimall.com ), Facebook and Twitter. We are listening. Oh, Martin made another order and it was delivered as usual in two days despite the long holiday weekend!